There are many ways to alter and change a pattern. These choices are exciting but can also be so overwhelming! 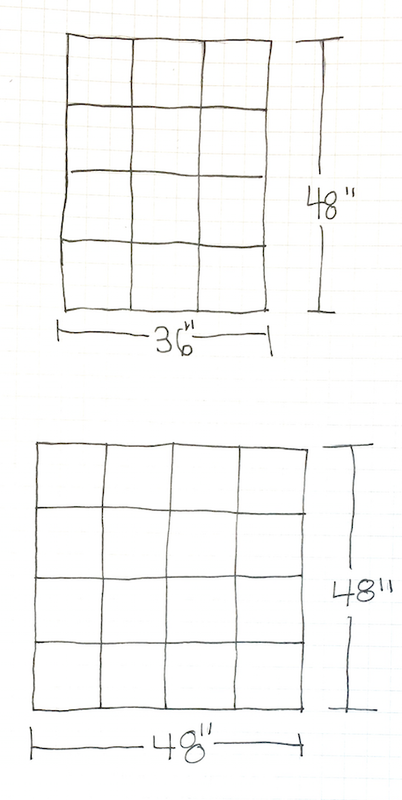 Today I wanted to share some ideas for substituting the yarn or altering the size of the Ultra Alpaca Mystery blanket. Without ruining the surprise, I can tell you that the mystery blanket is made up of quilt blocks, which makes it easy to change! 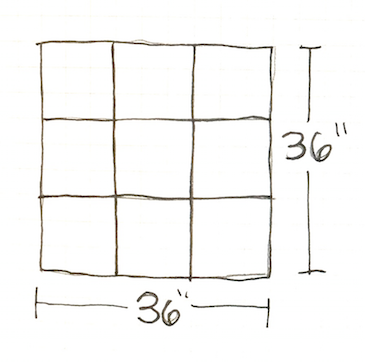 Our design is written to have 4 block designs repeated 5 times to create a throw that is 48″ x 60″. But you can make your own to be a variety of sizes! 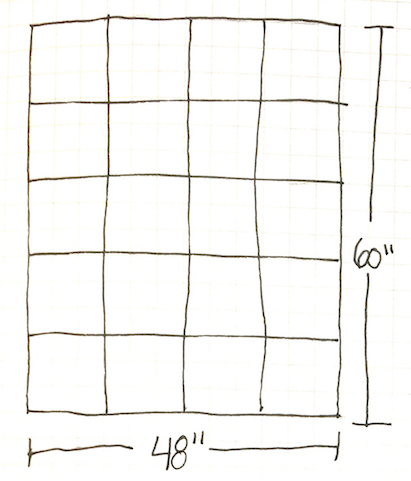 I think 36″ x 48″ or 48″ x 48″ would also make lovely lap blankets. Something a little smaller would be perfect and adorable for a little one. 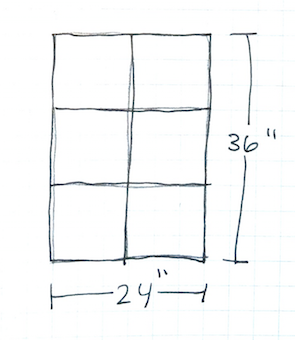 You could do 36″ x 36″ or 24″ x 36″ for a baby blanket. As the blanket size gets smaller, you may choose to only use some of the block designs. You can wait to see all 4 block designs before your decide, or you can use just one to knit your entire blanket! Another change you might want to consider is using a different yarn. Though this MKAL was designed to celebrate the 10th anniversary of Ultra Alpaca, we understand that you might be looking for a yarn that’s less expensive or would prefer a different fiber content. 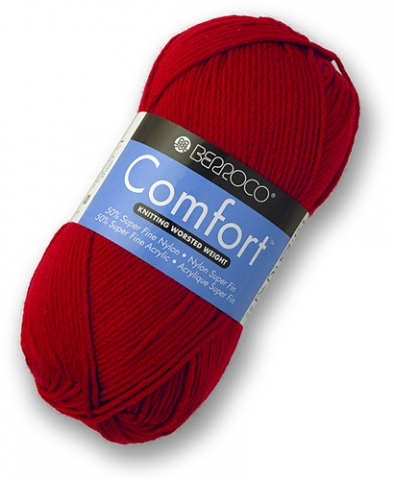 Berroco Comfort is a machine washable nylon/acrylic blend sold at a great price point. It works up at 20 sts per 4″ on a size 8 needle. 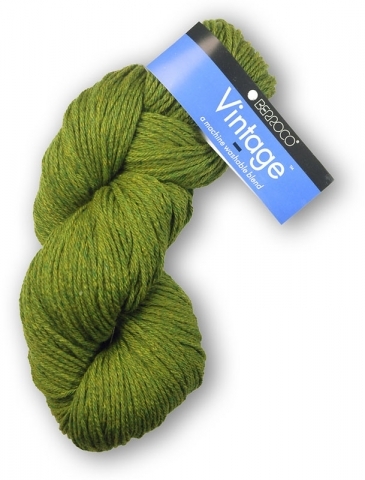 Vintage is a machine washable wool and acrylic blend with lots of yardage and sold at a great price point. Vintage works up at 20 sts per 4″ on a size 7 needle. 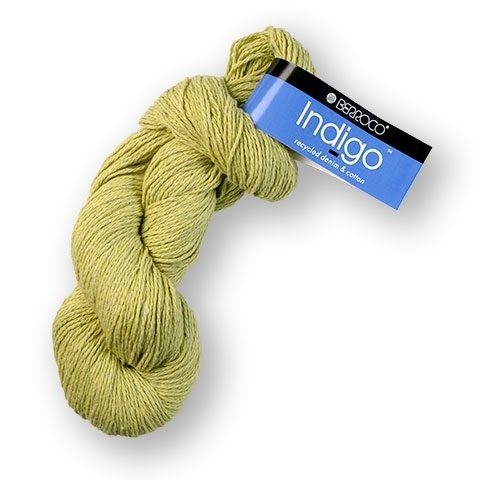 If I wasn’t going to use Ultra Alpaca, I would choose Berroco Indigo. 95% recycled denim fibers, machine washable and great yardage, Indigo works up at 20 sts per 4″ on a size 7 needle and comes in my favorite shades of blues and off whites. It also has some crazy neons! I hope you’ll join our MKAL and consider personalizing your blanket!